Experimental Korean artist Joon Kim spent 10 weeks at Artspace, Sydney on an Asialink residency, before spending two weeks in the Blue Mountains. 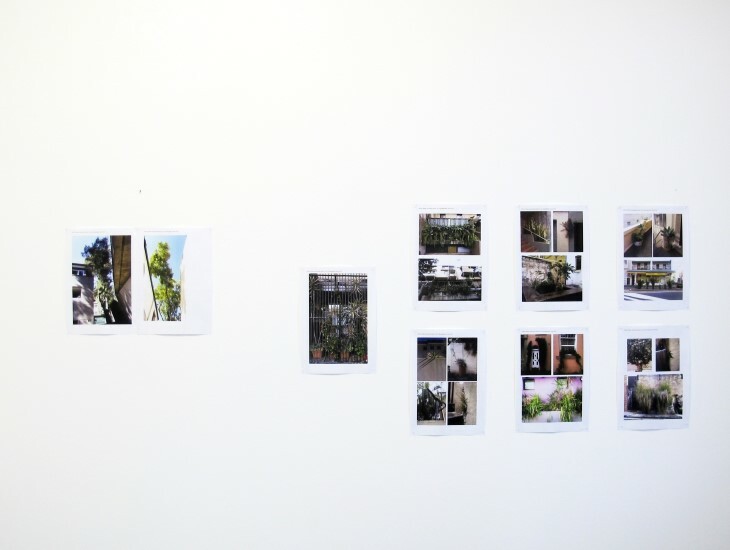 Building on his interest in collecting sound samples and mapping electromagnetic waves, the artist also spent time investigating Australia’s unique flora and fauna. 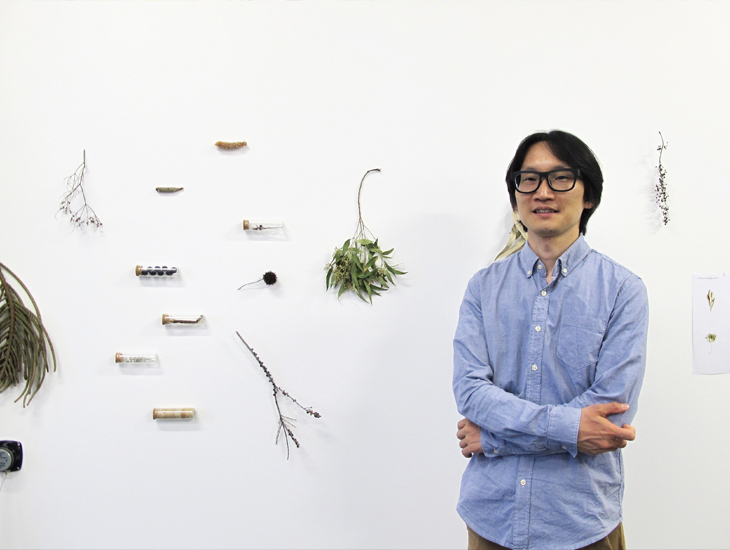 Influenced by colonial botanists and their drawings at the Museum of Sydney, Joon collected sculptural examples of indigenous and introduced species, including leaves, seed pods, and berries which he then installed in his studio. The artist also conducted research and development for his two core interests: collecting sound samples and mapping electromagnetic waves. Walking the streets of Sydney, Joon recorded audio samples from the city- from the blip of pedestrian crossings, to the sound of the Fish Markets and cockatoos (listen here). This will form part of a broader project, which maps sound samples from across the world. Using tiny amplifiers sourced during a trip to China, Joon also transformed digitally encrypted wavelengths into audible sound, in an attempt to draw awareness to the completely invisible (and unknown) infrastructure that surrounds us in the urban environment. Jessica O’Brien: What prompted you to apply for a residency in Australia? Joon Kim: I had never visited Australia, but had so much interest. My creative practice is concerned with ecology and urban space- I thought visiting Australia was a very good chance to build on my sound project and conduct research-based work in nature. What were some of the benefits or challenges of being an artist in an environment you're not familiar with? Unfamiliar places give me new inspiration- in Australia I got new experiences every day! This was especially good for my sound project- although I still think there is much more that I can learn. Has the residency had any impact on your practice already? Yes, I produced many experimental artworks during the residency. What do you think the long term outcomes from the residency will be? 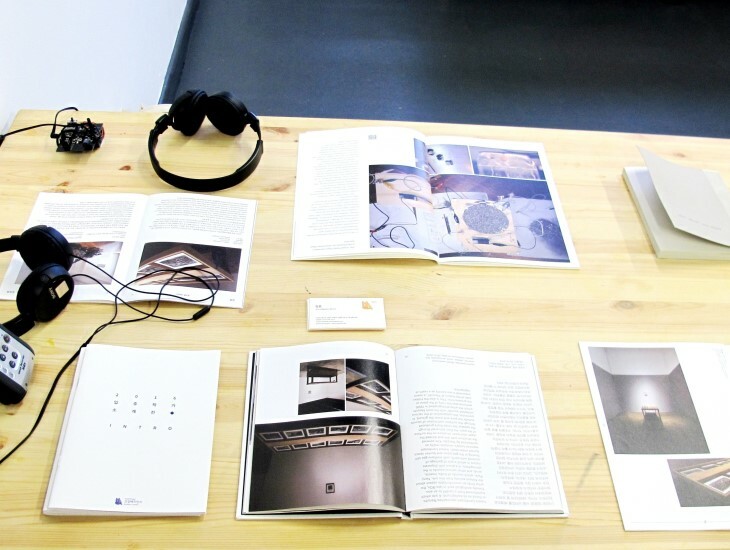 I will have an exhibition based on my residency called "research, re: researched" in Korea. I will also have an exhibition and Open Studio at MMCA Goyang-Residency. Joon’s residency was part of an annual two way Asialink exchange between NSW and Korea. During his residency in Australia, Sydney based artist Marilyn Schneider was based in Joon’s studio at MMCA Residency Goyang, located on the outskirts of Seoul, Korea. The two artists came together in regional NSW in the Blue Mountain’s at BigCi for two weeks at the end of their residencies, to share their experiences in a unique regional location, and to share their artwork with the BigCi community. Visual artists based in NSW are encouraged to apply for the next iteration of the NSW-KOREA exchange, which will take place from June next year. Applications for all Asialink Arts residencies are now open. To find out how to apply please visit our website.